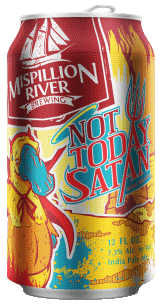 After two years of planning, brewing (and tasting!! 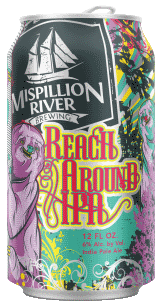 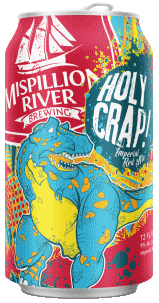 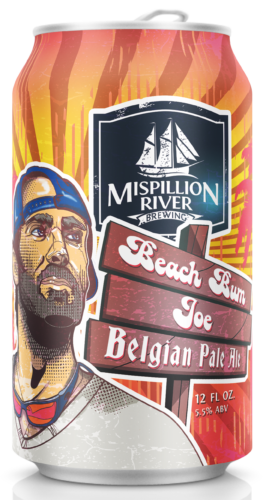 ), traveling the country, and assembling a team of partners, Mispillion River Brewing opened in Milford, Delaware in the Fall of 2013. 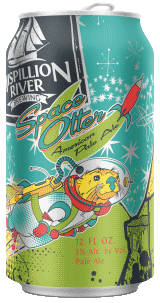 It is our goal to use the highest quality barley, hops, water and yeast to produce the finest beers on Mullet Run St. Our beers are for all drinkers, from n00bs to nerds, from Hopheads to Stoutfaces. 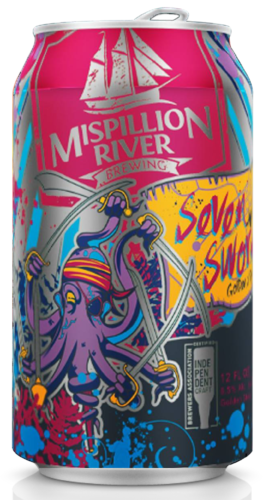 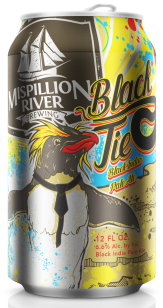 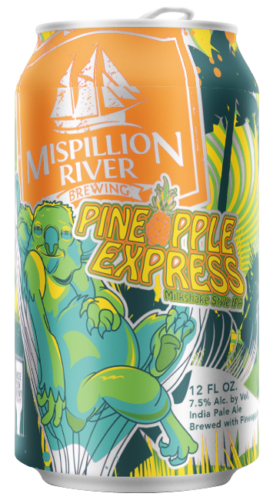 Mispillion River Brewing aims to be recognized by its customers and the brewing industry for producing the highest quality craft beer. 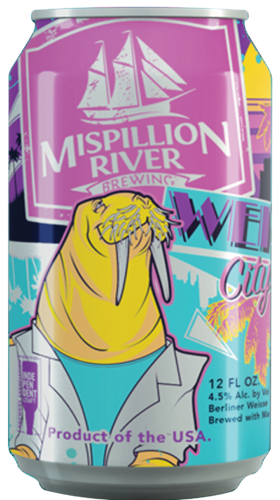 We honor craft brewing by using the highest quality ingredients, and strive for the best customer service in the industry. 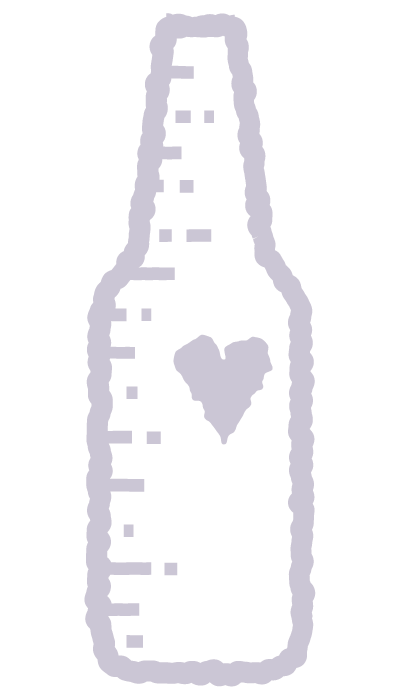 Beer is our passion and the local community is our motivation.